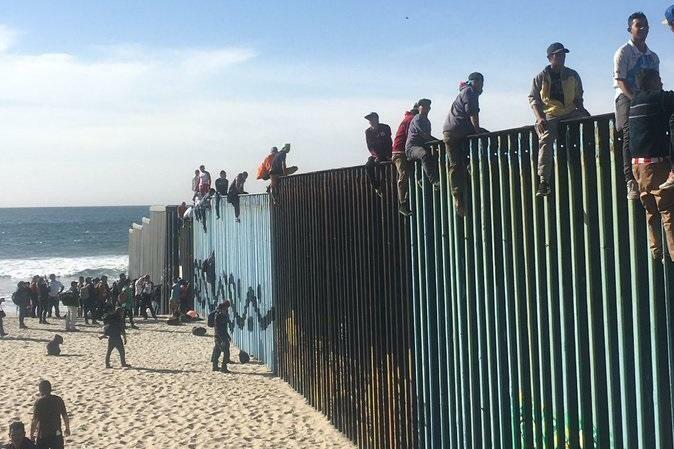 As the first waves of Central American migrants arrive in Tijuana, dozens of people on the Mexican side of the border could be seen scaling the border fence - which oddly has a wide platform at the top, and none of the razor wire recently deployed further inland. 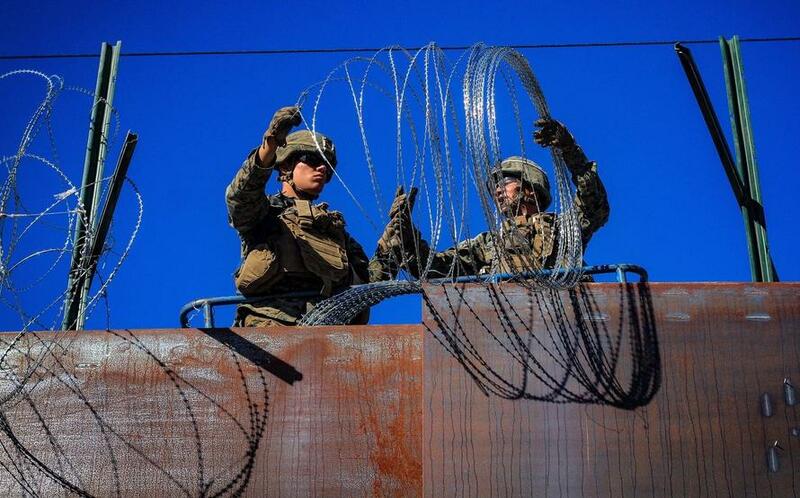 Meanwhile, US Customs and Border Protection (CBP) announced that work began on Tuesday to "harden" the border crossing between Tijuana, Mexico and San Diego, using razor wire and other measures. Just not at the beach, apparently. 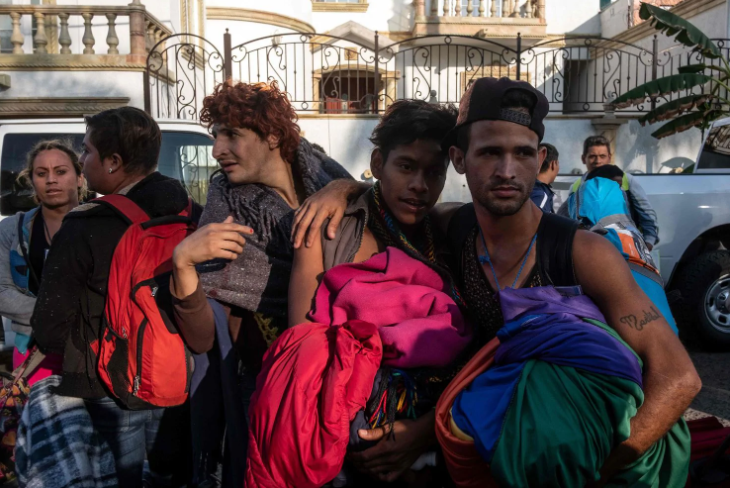 As we reported on Tuesday, CBP closed four lanes at the heavily trafficked San Ysidro and Otay Mesa ports of entry in San Diego in order "to install and pre-position port hardening infrastructure equipment in preparation for the migrant caravan and the potential safety and security risk that it could cause," according to CBS News and PBS.